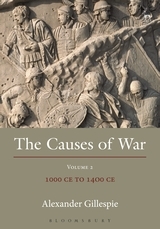 This unique work of reference traces the origins of the modern laws of warfare from the earliest times to the present day. Relying on written records from as far back as 2400 BCE, and using sources ranging from the Bible to Security Council Resolutions, the author pieces together the history of a subject which is almost as old as civilisation itself. The author shows that as long as humanity has been waging wars it has also been trying to find ways of legitimising different forms of combatants and ascribing rules to them, protecting civilians who are either inadvertently or intentionally caught up between them, and controlling the use of particular classes of weapons that may be used in times of conflict. 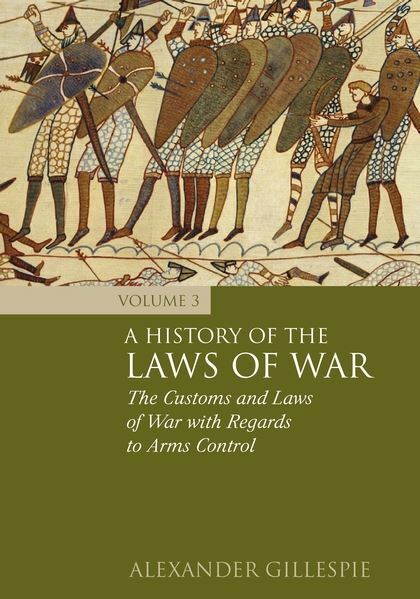 Thus it is that this work is divided into three substantial parts: Volume 1 on the laws affecting combatants and captives; Volume 2 on civilians; and Volume 3 on the law of arms control. 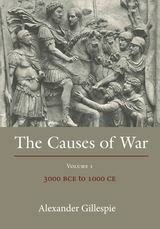 This third volume deals with the question of the control of weaponry, from the Bronze Age to the Nuclear Age. In doing so, it divides into two parts: namely, conventional weapons and Weapons of Mass Destruction. The examination of the history of arms control of conventional weapons begins with the control of weaponry so that one side could achieve a military advantage over another. This pattern, which only began to change centuries after the advent of gunpowder, was later supplemented by ideals to control types of conventional weapons because their impacts upon opposing combatants were inhumane. By the late twentieth century, the concerns over inhumane conventional weapons were being supplemented by concerns over indiscriminate conventional weapons. The focus on indiscriminate weapons, when applied on a mass scale, is the core of the second part of the volume. Weapons of Mass Destruction are primarily weapons of the latter half of the twentieth century. Although both chemical and biological warfare have long historical lineages, it was only after the Second World War that technological developments meant that these weapons could be applied to cause large-scale damage to non-combatants. thi is unlike uclear weapons, which are a truly modern invention. Despite being the newest Weapon of Mass Destruction, they are also the weapon of which most international attention has been applied, although the frameworks by which they were contained in the last century, appear inadequate to address the needs of current times. 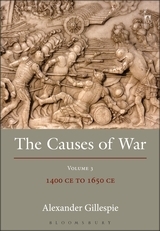 As a work of reference this set of three books is unrivalled, and will be of immense benefit to scholars and practitioners researching and advising on the laws of warfare. 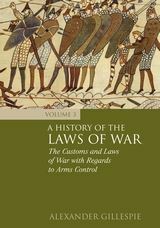 It also tells a story which throws fascinating new light on the history of international law and on the history of warfare itself. 1. Has the Stockpiling and Flow of Weaponry to Places Where it Inflames Conflict Improved? 2. Are Weapons which Cause Unnecessary Pain Restricted? 3. What are the Customs and Practices with Indiscriminate Weapons?